The ground rule double. The infield fly. Three strikes and you’re out. Baseball’s rulebook is almost as old as the game itself. The guidelines for how to play the game haven’t changed much since the late 19th century, but the standards for how to play the game the right way are constantly shifting. 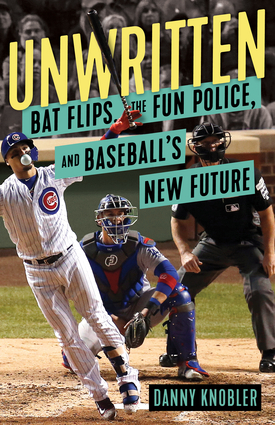 Unwritten illuminates the parallels between baseball and society at large. Fans of all ages will find value in the pages of this engaging, of-the-moment glimpse into the inner world of Major League Baseball.